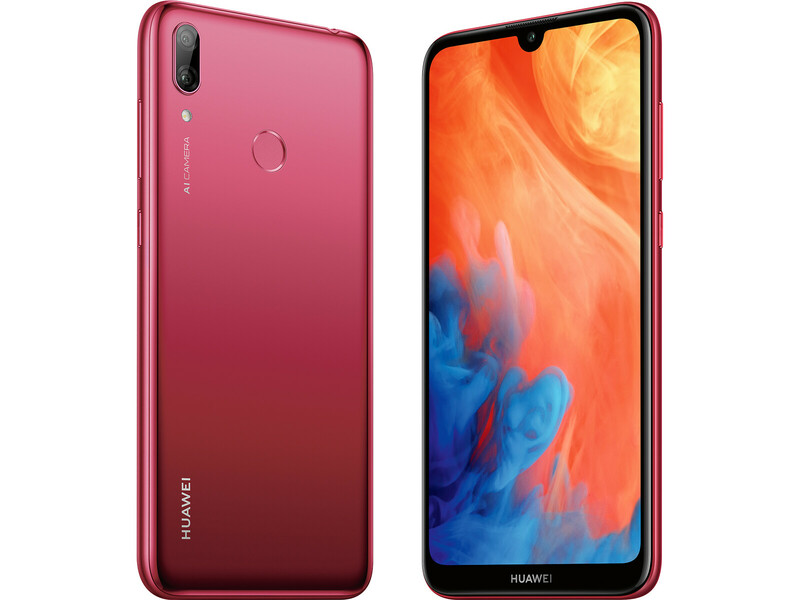 The Y7 2019 retails for only 199 Euros (~US$224), but Huawei has still managed to cram in a 6.26-inch display, dual rear-facing cameras and a 4,000-mAh battery among its other impressive features. Read on to find out whether the device’s impressive specs on paper can combine to create a strong entry-level smartphone and how it fares against its competitors. 72.9%: This rating is bad. Most notebooks are better rated. This is not a recommendation for purchase.